Our next open Sunday at Keen House is a Mini-Exhibition on 2nd December 2018 Five working layouts on display: Ingatestone (OO – Modern Image) Lacey Dale (N – BR 1950s/60s) Minories (EM – BR Blue) Visiting Layouts: Oldshaw (EM – BR Blue) Barber’s Bridge Stabling Point (EM – BR Diesel) The MRC Test …read more. 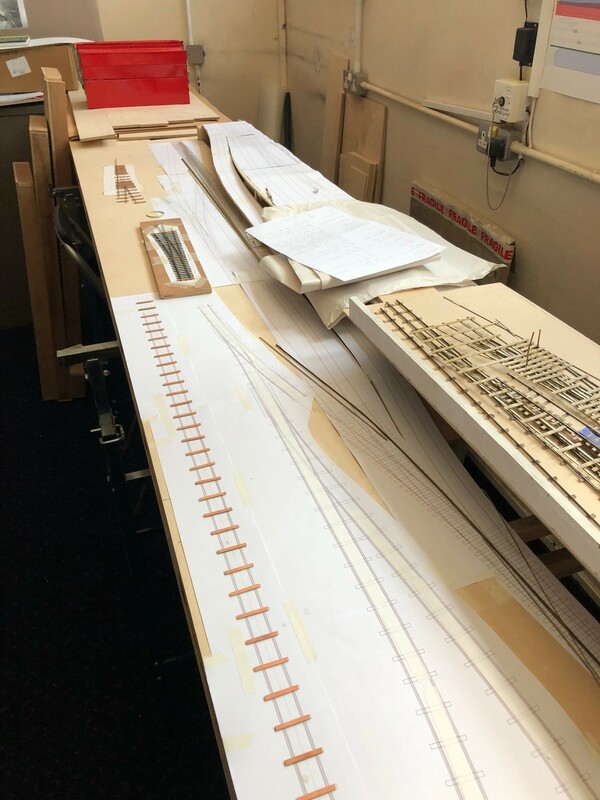 Joining The MRC is a great way to learn from the range and wealth of knowledge of the other members, and getting directly involved in one of the layout groups is an even better way to learn and enjoy your membership. 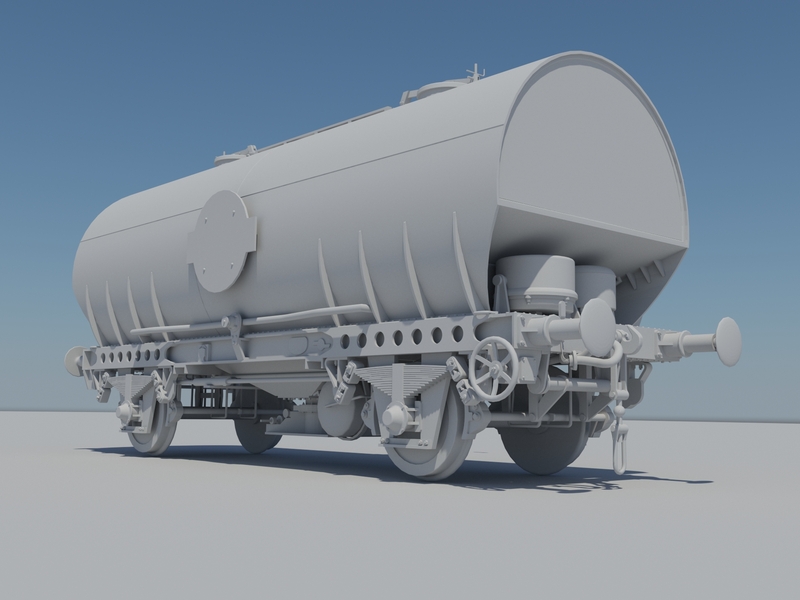 We may not have a layout group that exactly matches your specific modelling interests, but most of layout teams have people with a wide range of tastes and experience, that come together because of the enjoyment of being involved in a collaborative project. Our new EM gauge layout is no exception. The July / August 2018 edition of The Bulletin is out now. Published every two months for our members and affiliated societies, it always includes a range of interesting articles written by members. 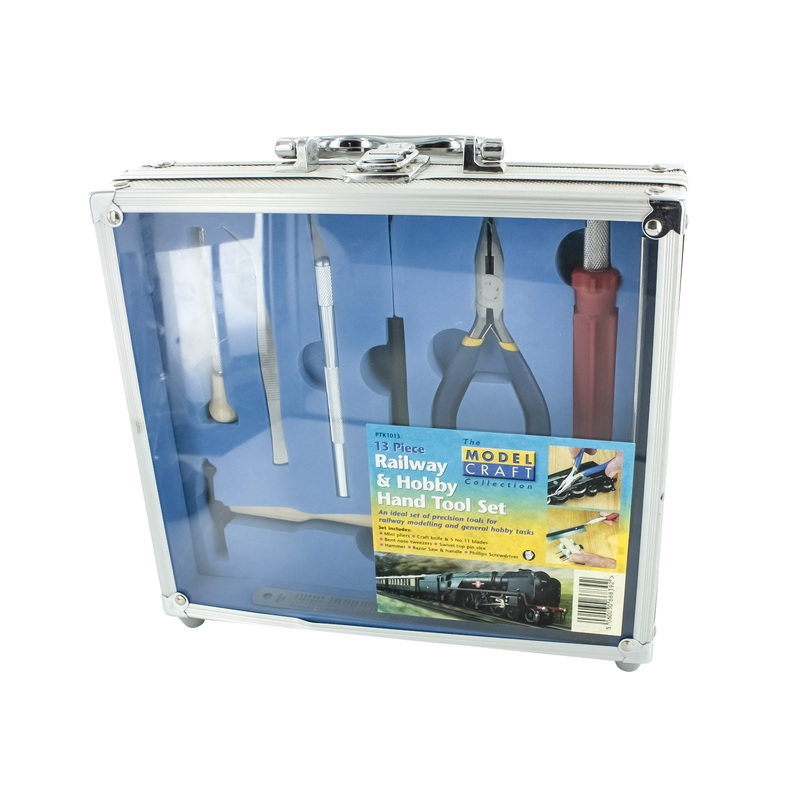 This edition includes: An update on the Club’s OO gauge layout, “Ingatestone”. 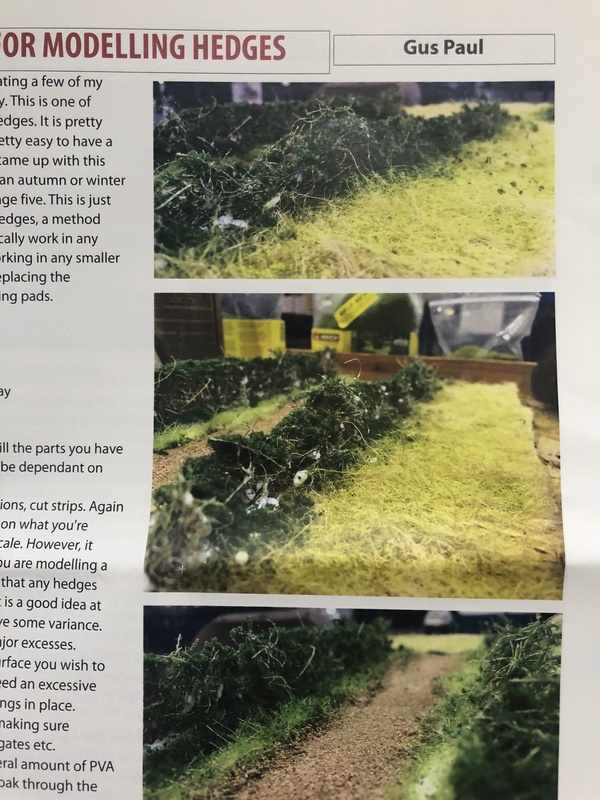 Ideas on how to model hedges, John Emerson on a trio of Irish 7mm scale …read more. We have a fantastic offer for new members joing The MRC at the London Festival of Railway Modelling at Alexandra Palace on 24/25th March 2018. 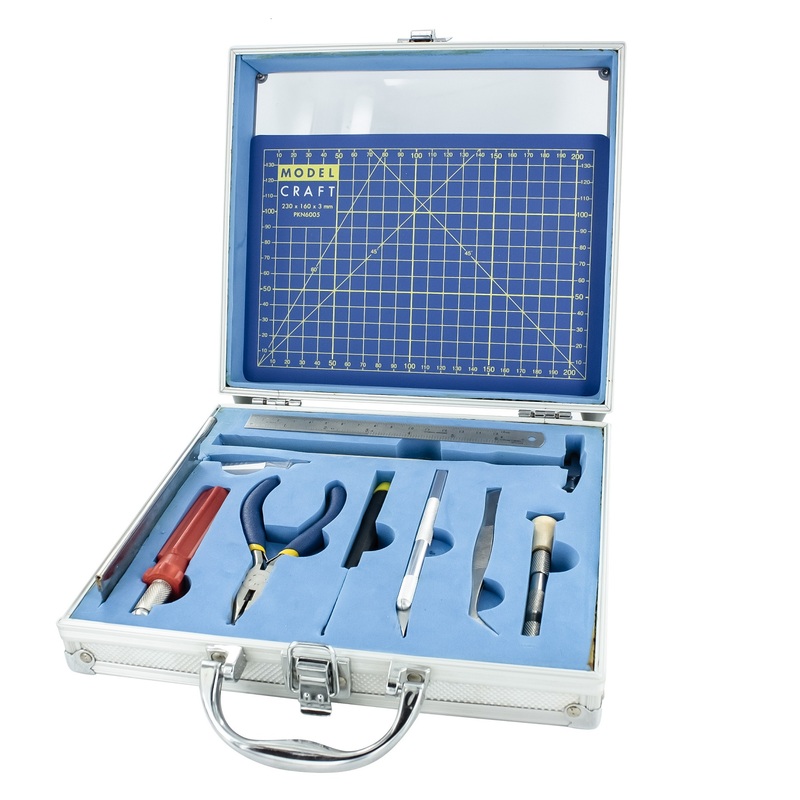 Not only is membership reduced to just £30 for the rest of 2018, but you also get an exclusive 17-piece modelling tool set worth £39.95*, absolutely free. We’re delighted that our layout “Copenhagen Fields” has won “Layout of the Year” at the British Railway Modelling Awards 2017. The ever popular 2mm finecale layout of the area of London north of King’s Cross has been evolving for over 30 years, and continues to grow. Under the leadership of Tim Watson and Mike Randall …read more. 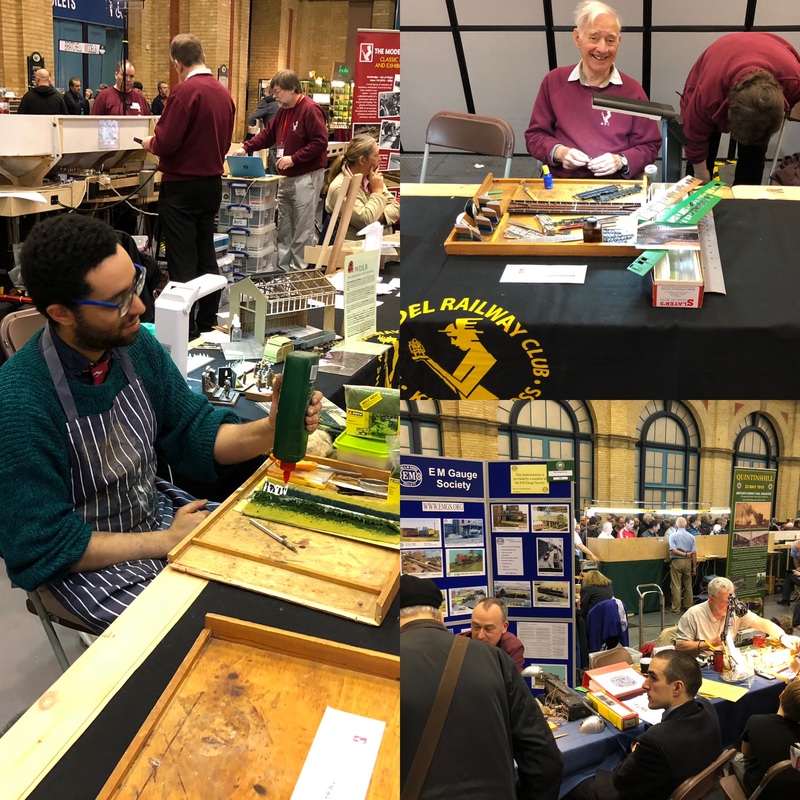 The London Festival of Railway Modelling is the capital’s premier exhibition, held every March at the fabulous Alexandra Palace in North London. The next show is on Saturday 24th and Sunday 25th March 2018, and we’re delighted to confirm that the following layouts, representing a wide range of scales and prototypes, have accepted our invitation to attend. There …read more. The January / February 2018 edition of The Bulletin marks a major milestone – our 500th Bulletin. Published every two months for our members and affiliated societies, it always includes a range of interesting articles written by members of the oldest and largest model railway club in the world. Our Chairman Tony Cox says “The 500th edition …read more. From January 3rd 2018, an additional charge of £2 per hour will apply to all diesel vehicles paying for short stay parking in Islington, which controls the parking zones in the streets around Keen House. The council says it is to help reduce harmful emissions and improve air quality on Islington. More details can be found …read more. Thursday 11th January 2018 – 7mm modelling , with the emphasis on Scale 7 MRC members Peter Mann and Tony Watts, together with John Borkowski , Chairman of the Scale 7 Group and owner of Masterpiece Models. Peter will explain what Scale 7 is and why he made the change from finescale some 25 years …read more.